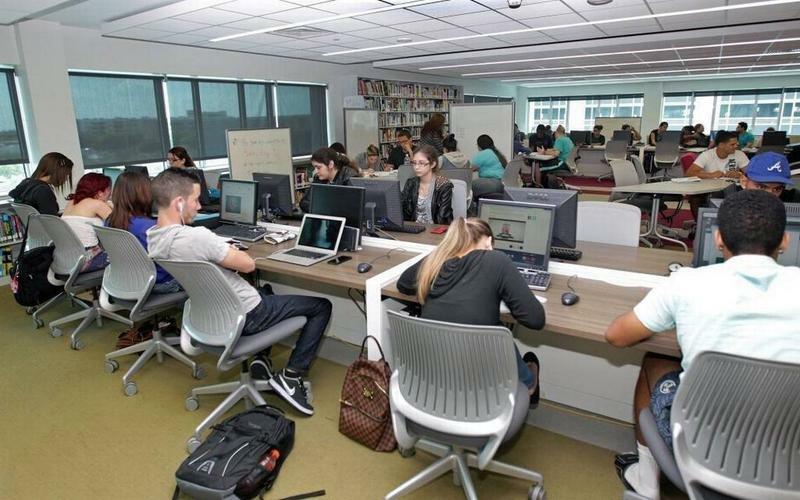 Miami Dade College's Freedom Tower, the so-called "Ellis Island of the South", has been selected for a chance to receive funding by the 2018 Partners in Preservation competition. Partners in Preservation is a national competition that aims to raise awareness of the importance of safeguarding historic places. This year, the topic is sites that celebrate diversity and fight for equality. The winner will receive up to $150,000. Representatives of the Freedom Tower say, if they win, the funds will be used to "renovate the Cuban Exile Exhibit and transform the education room at the Museum of Art and Design." 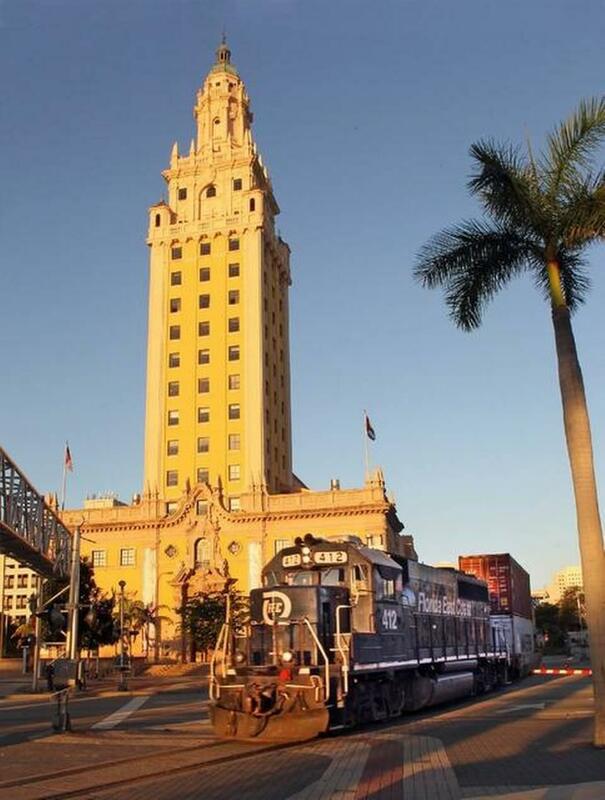 Originally built in 1925 for The Miami News, the former local evening newspaper, the Freedom Tower evolved into a home for diversity. Between 1962 and 1974, the Freedom Tower was a reception center for thousands of Cuban refugees. Today, the tower serves as a hub for the community. 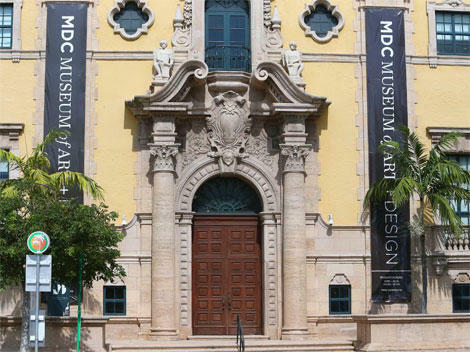 The Museum of Art and Design, Miami Dade College's Special Collection Galleries, and the Miami Book Fair and Film Festival all take place in the Freedom Tower. People can vote for the Freedom Tower up to five times a day at www.VoteYourMainStreet.org, the deadline is Oct. 26 at 11:59 p.m.